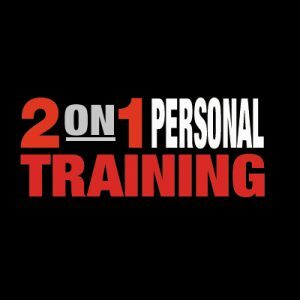 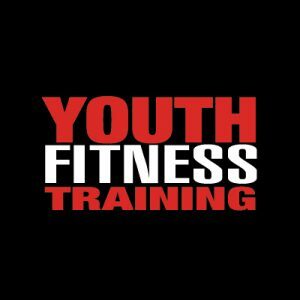 This package gets you unlimited bootcamp sessions per week in a four week period. 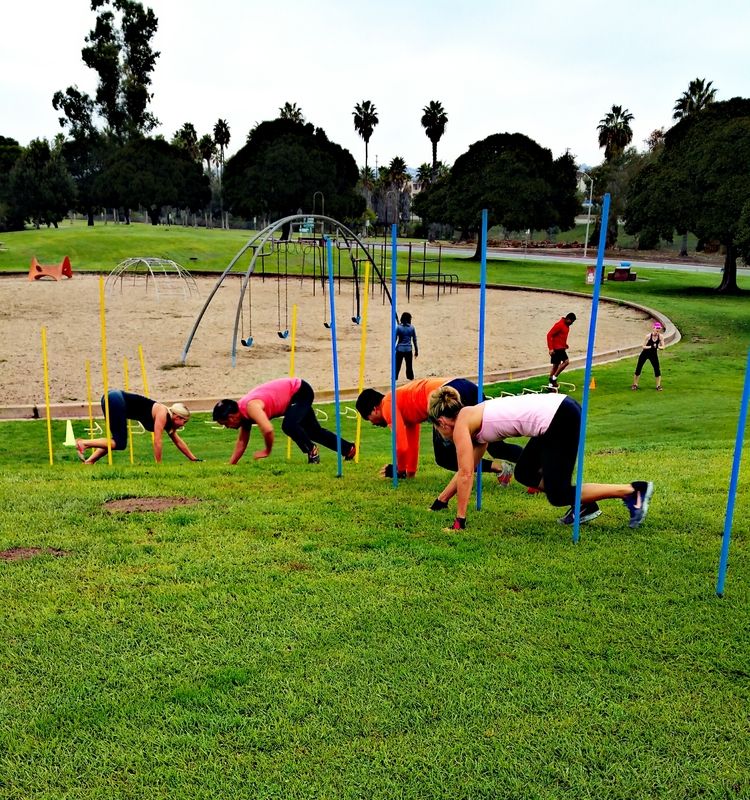 You will have access to classes 6 days a week across San Diego County. 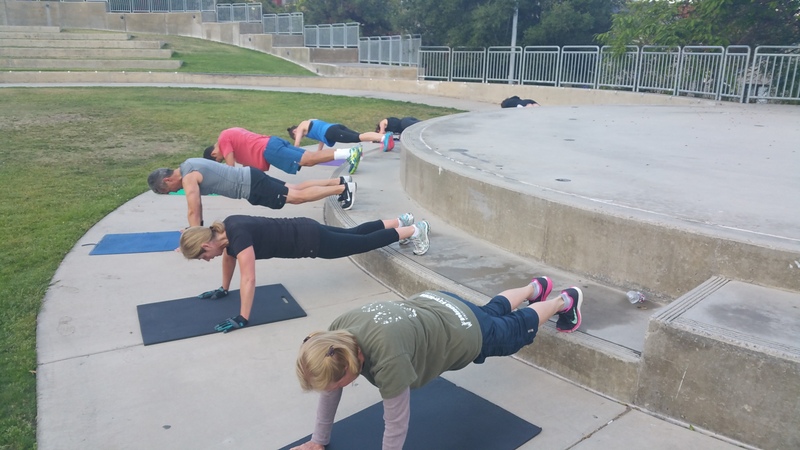 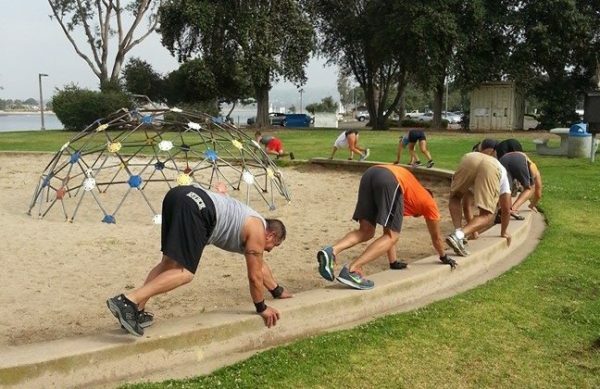 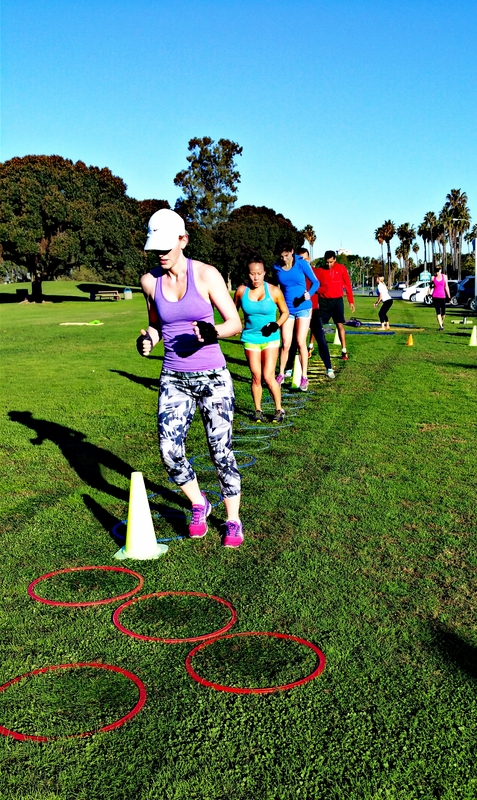 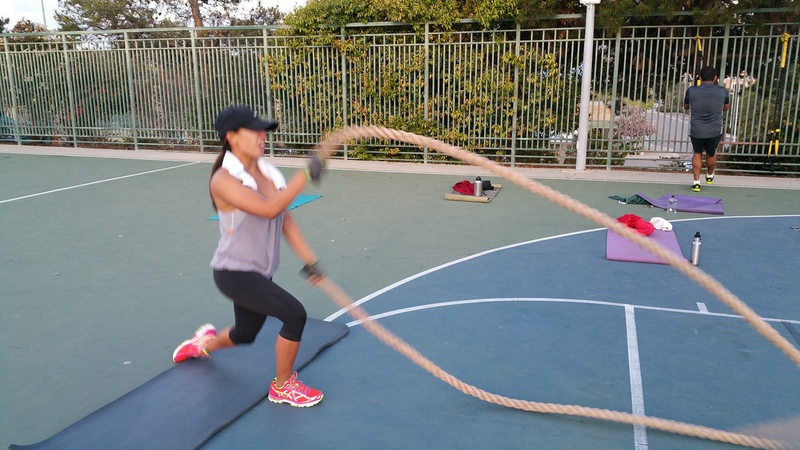 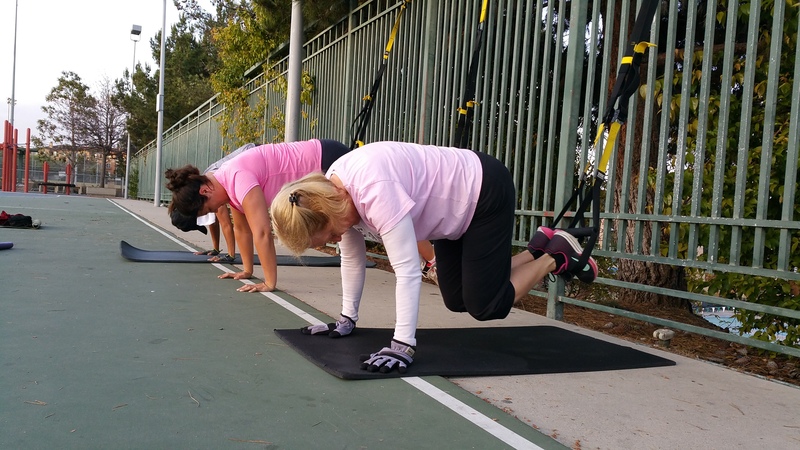 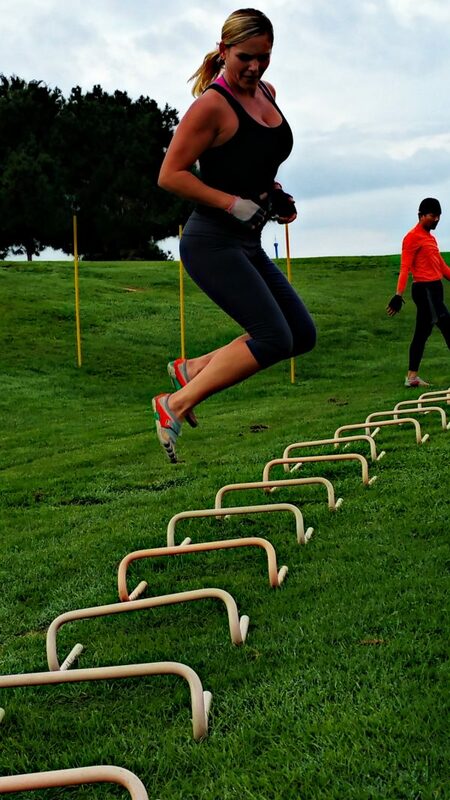 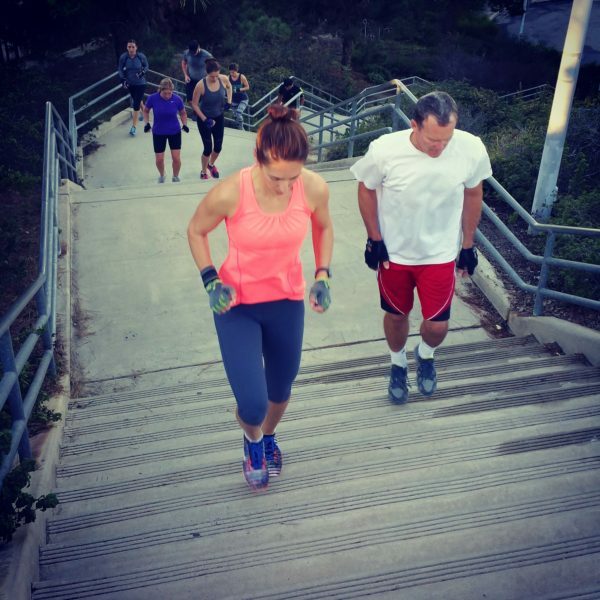 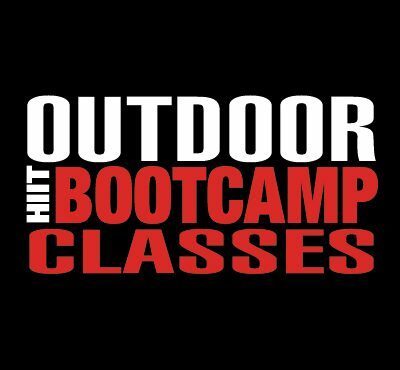 All of our outdoor group classes are coed, mixed levels and ages, and can accommodate any fitness goals and abilities.